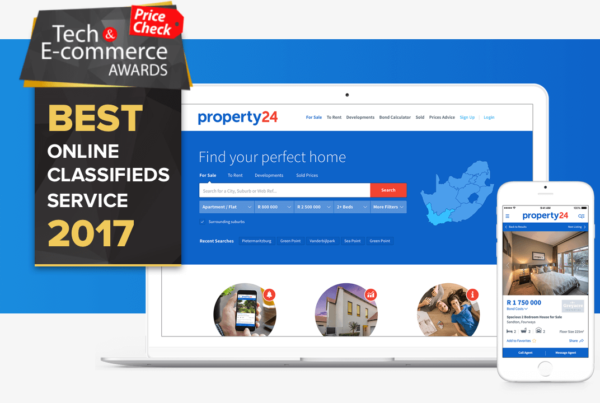 The 6th annual MTN App of the Year Awards took place this weekend, and we’re thrilled to share that Standard Bank’s Shyft App took the top spot in the Financial Solution category, while also winning the overall Business App of the Year. 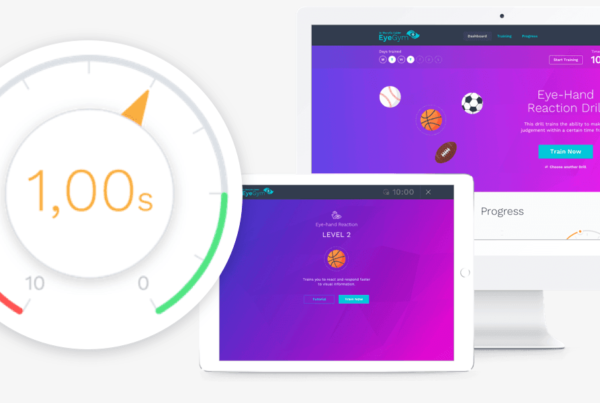 As the Brand, UX and UI partner for Shyft, we’re incredibly proud to have been part of the collaborative team that brought it to life. Congratulations to Standard Bank and the Shyft team, and to all of the partners that were involved in making the app a reality. 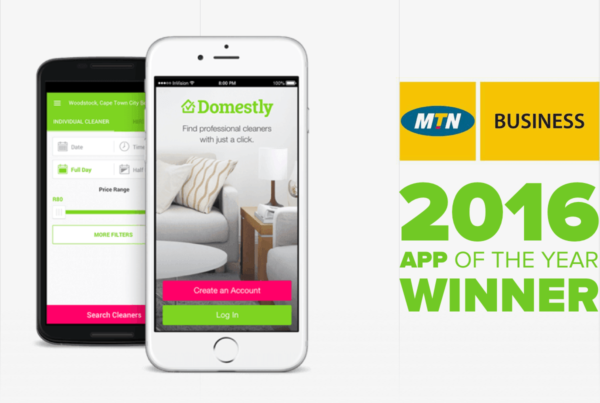 This makes it 2-in-a-row for Now Boarding clients at the MTN App of the Year Awards, with Domestly having won Best Consumer App and overall App Of The Year in 2016.